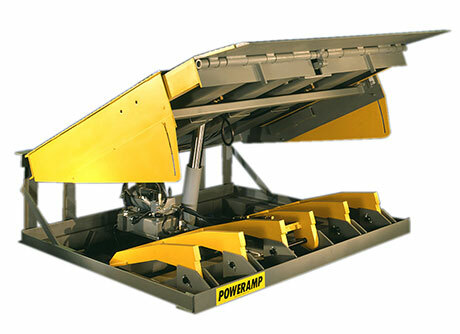 From dock mounted levelers to bridges to railcar ramps, lifts and more, Poweramp® has you covered. Some businesses just operate a little differently than the norm, but never fear, E-Distribution is here. We have been specifying and installing just the right fix for customers for over a decade and look forward to each new challenge. 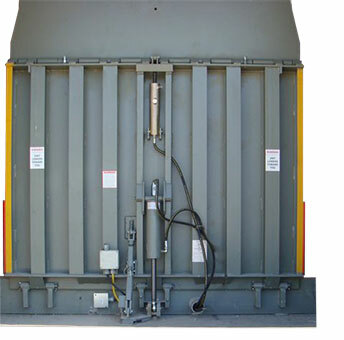 For example, temperature sensitive warehouse facilities commonly rely on the VS Series Hydraulic Leveler (pictured left). This product offers peak temperature control, increased security, and overhead door protection in a clean, easy to operate and maintain design. All Poweramp Specialty Levelers are carefully engineered and expertly manufactured so that you can expect your dock equipment to provide years of efficient use. E-Distribution is an officially authorized distributor of Poweramp Specialty Dock Levelers. Want to Work With Us? Get Started Today.